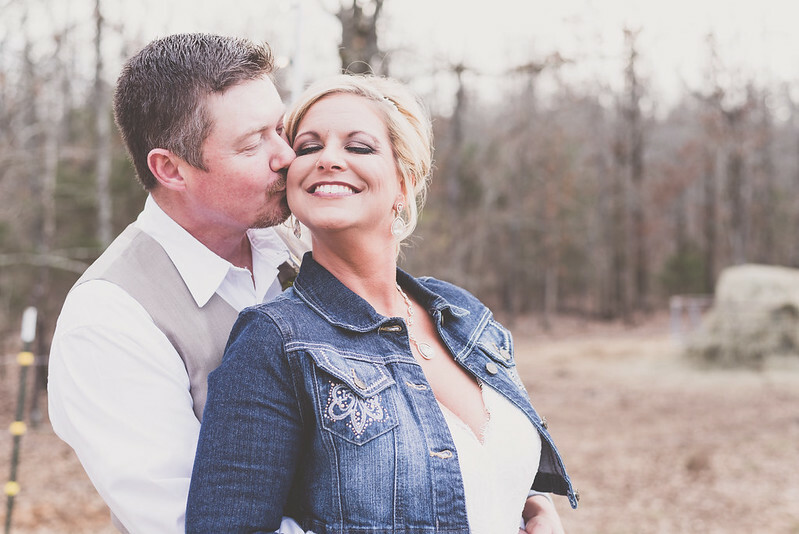 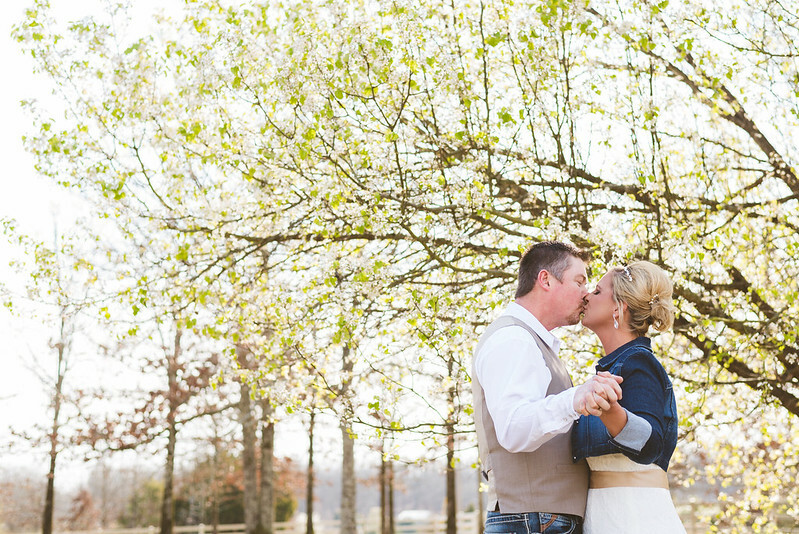 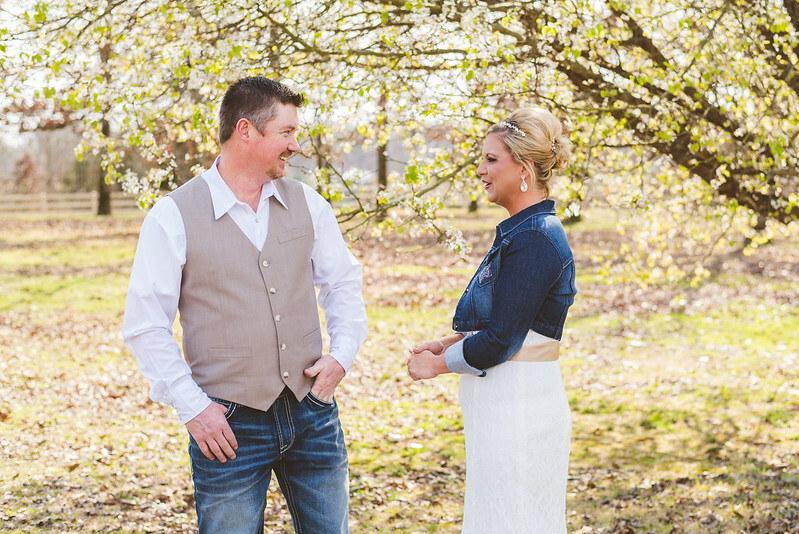 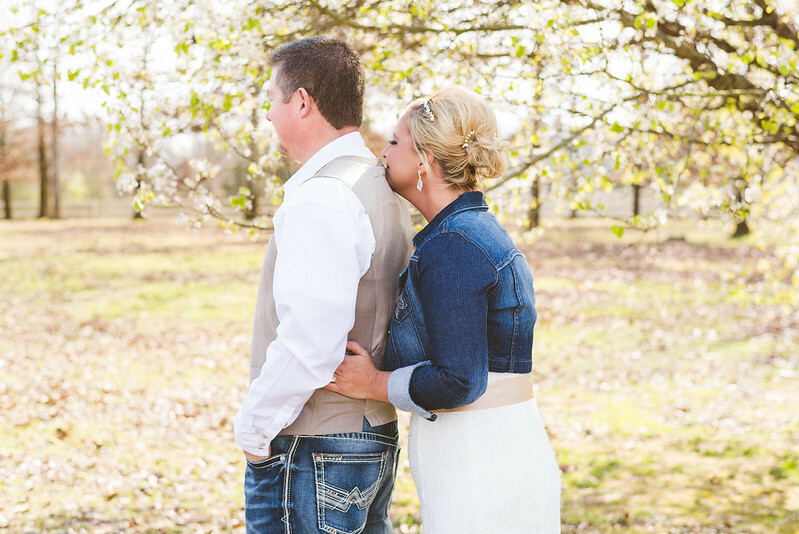 I was fortunate enough to capture Shelly and Shawn’s wedding recently at “The Barn of Memories” in Austin, Arkansas. 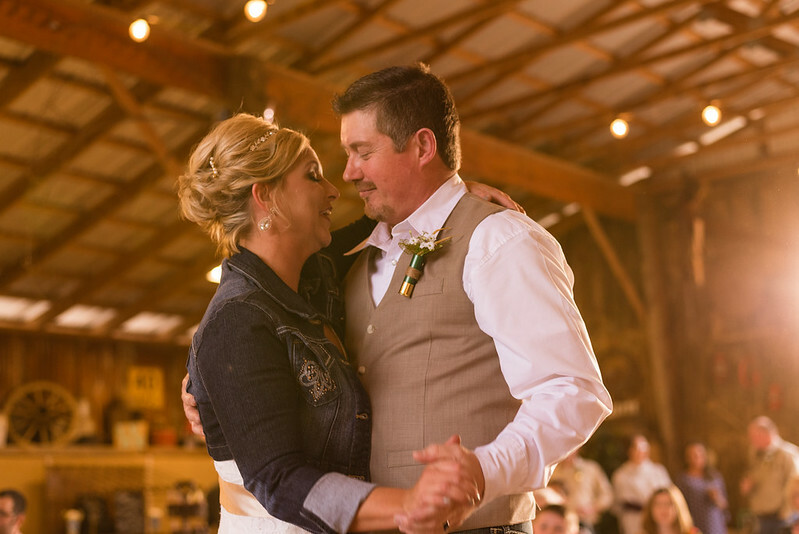 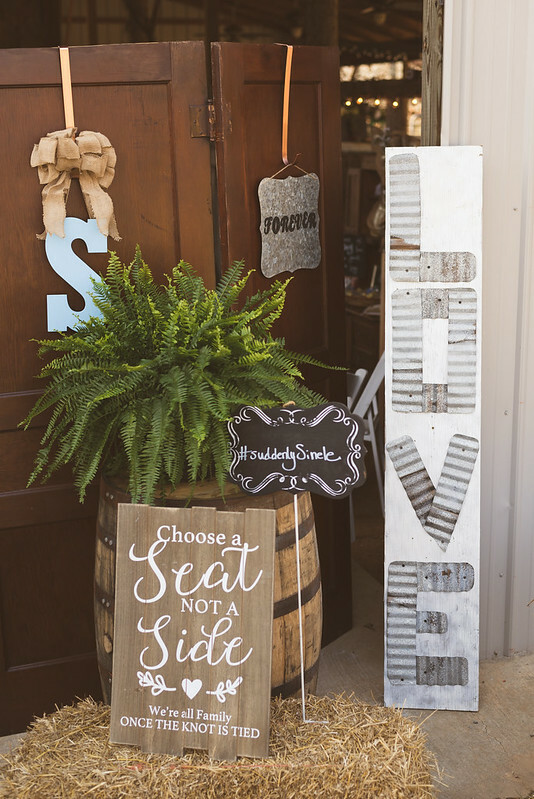 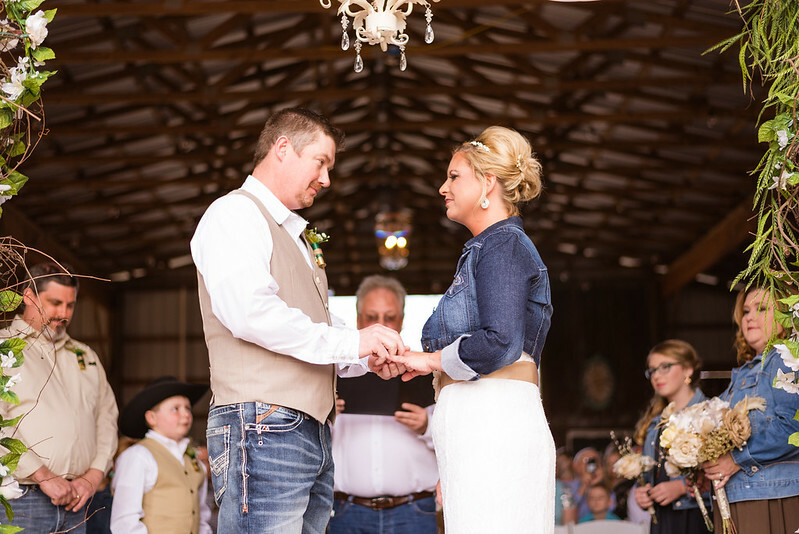 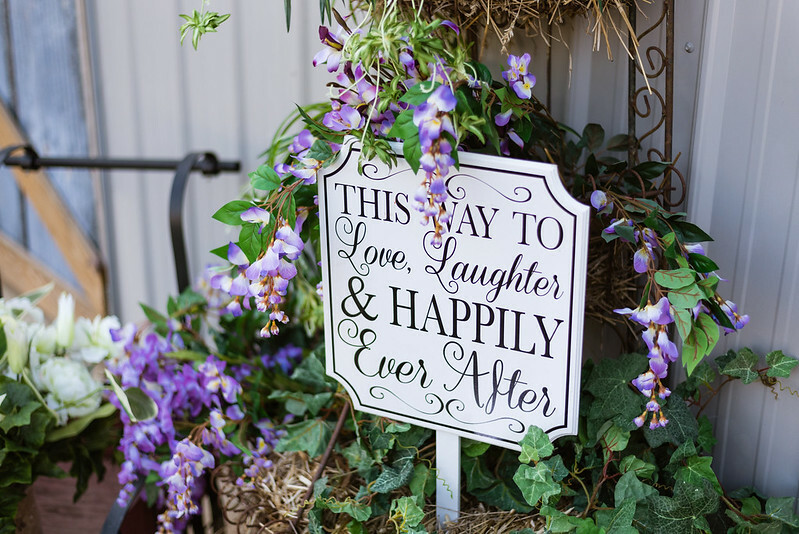 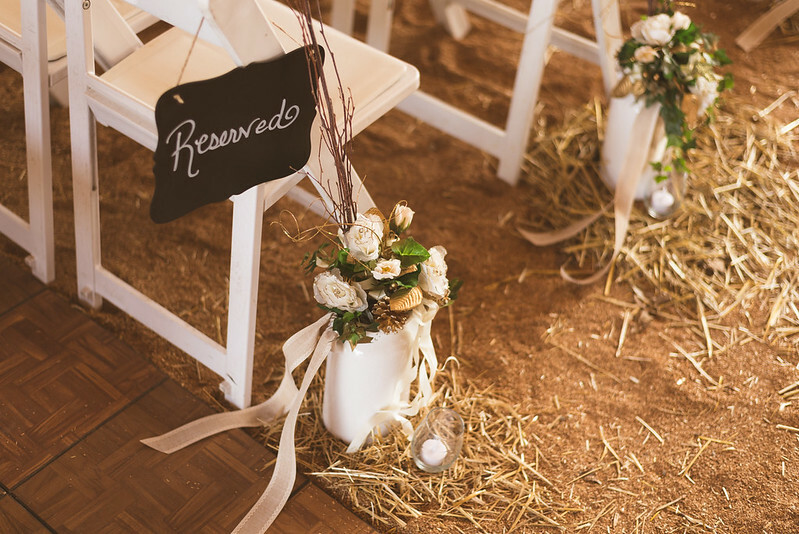 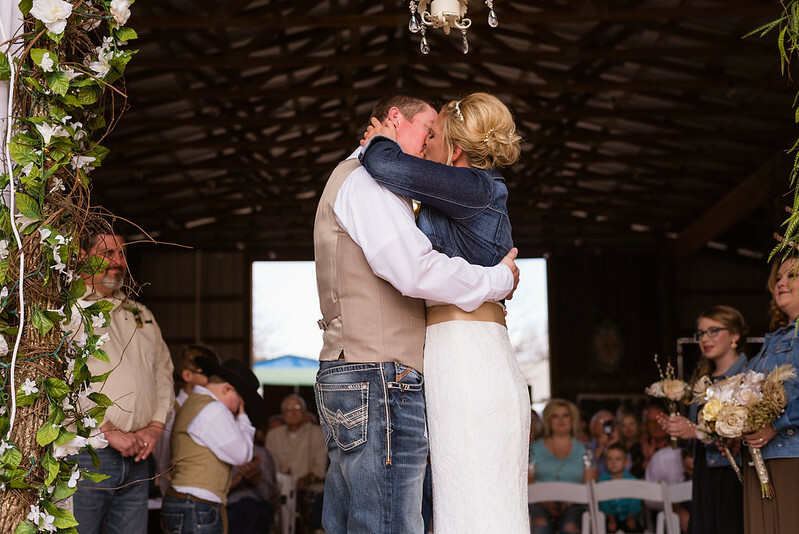 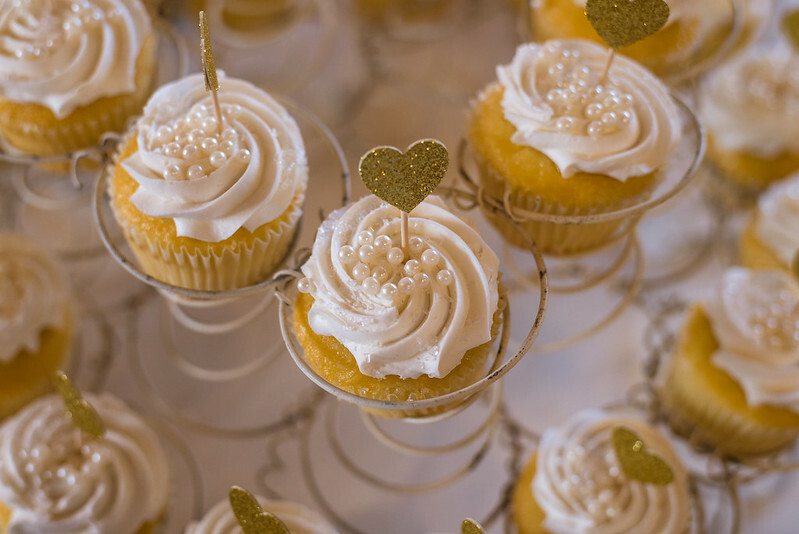 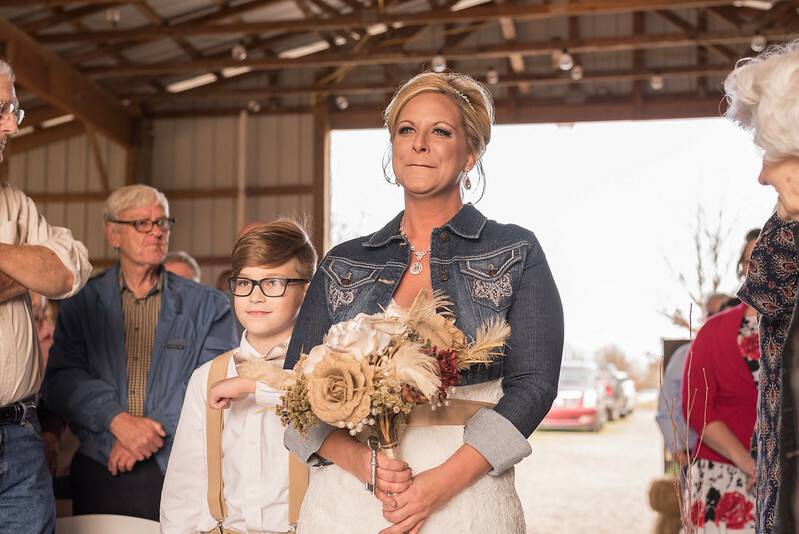 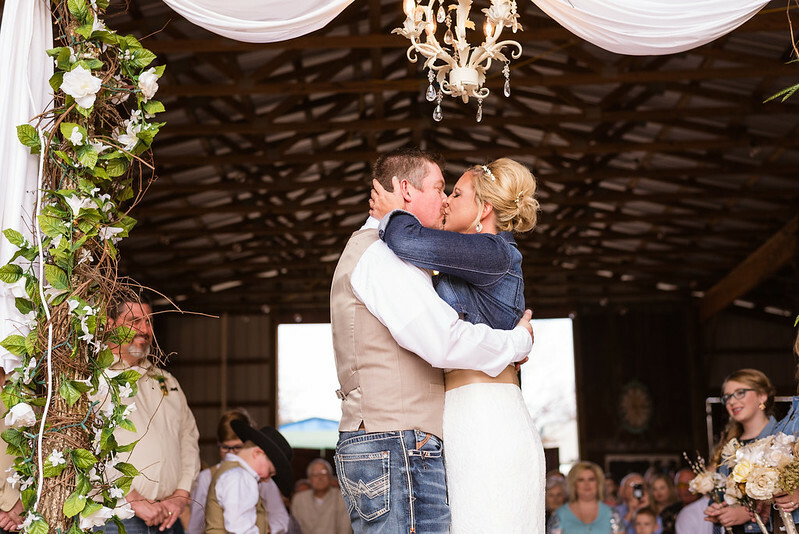 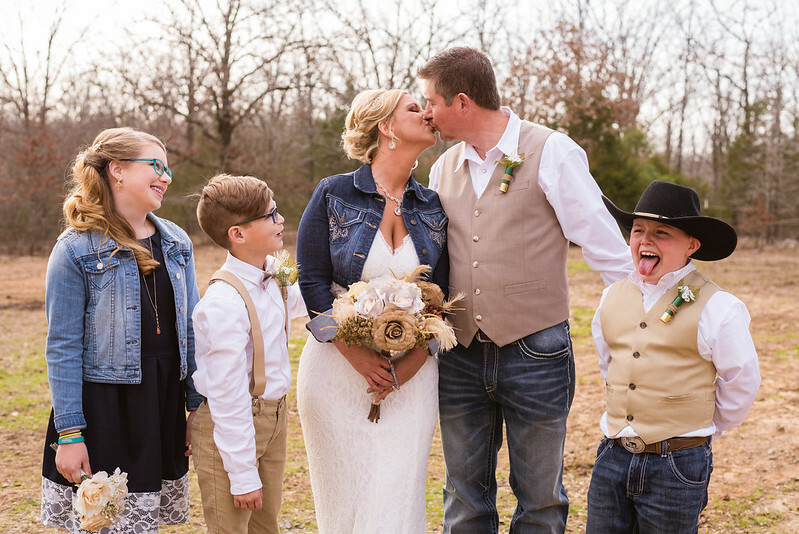 Barn weddings are definitely very popular these days, and this was the first one that took place at the brand new Barn of Memories outside of Cabot. 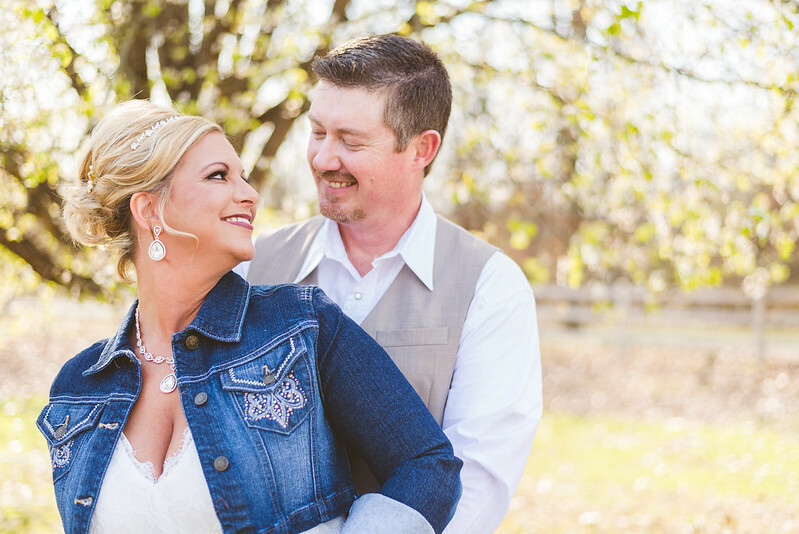 It was a beautiful day that I was thankful I got the chance to capture their big day with their friends and family. 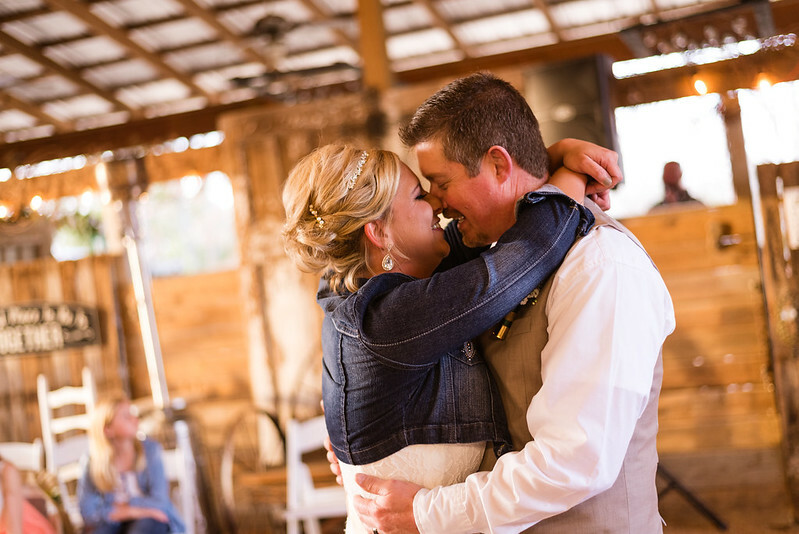 Enjoy the photographs!